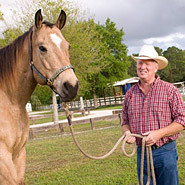 Overnight Stabling For Horses allows horse owners to find a stable to house their horses overnight while they are on the road or traveling. Affordable, quality, stalls to keep your horse over night are important to both the comfort of the horse and the peace of mind of owners. Horses that are able to spend the night in a clean stall and get a little rest, make a world of difference to the mental and physical well being of your horse. 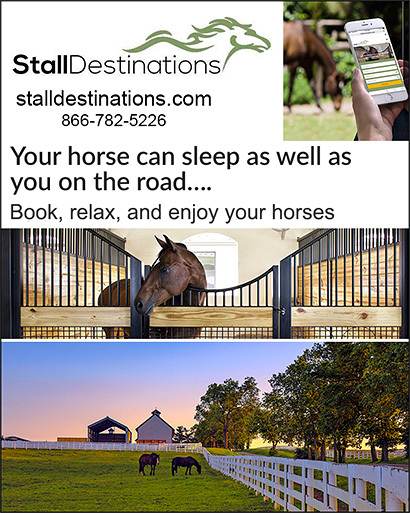 Find information on overnight stabling services and horse farms that will keep your horse while you are traveling and enjoy the peace of mind knowing your horse is well cared for every night.